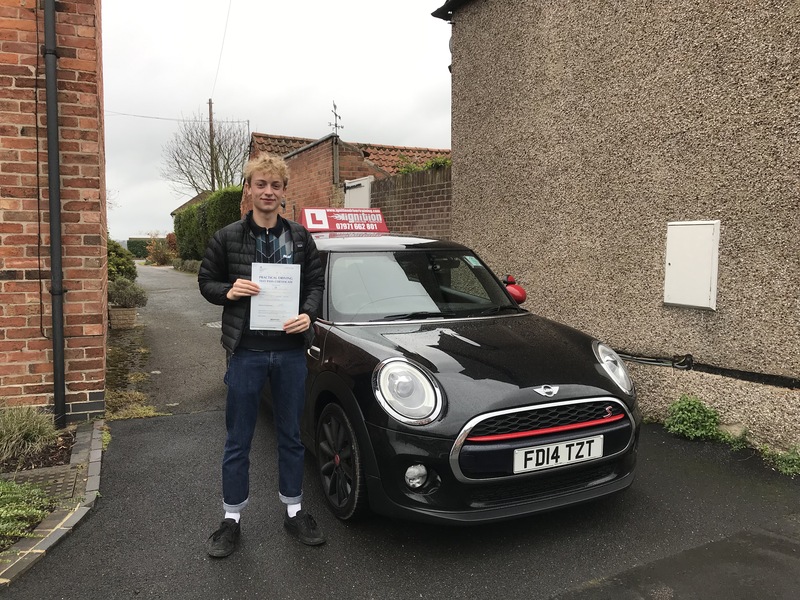 Adam has passed first time! Congratulations to Adam Sanders from Bradmore, for passing his driving test first time today at the Colwick test centre in Nottingham. Adam drove very well to only record 3 minor faults. Anything less than 5 is regarded as a really good result. So well done and I’m sure you will enjoy driving!